OnePlus launched its first mid-range smartphone, the OnePlus X (review), in India in October this year in Onyx and Ceramic variants. 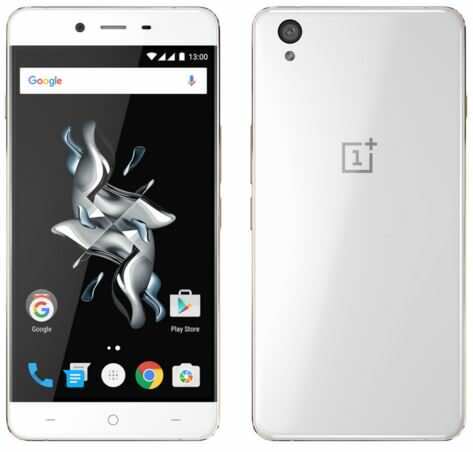 The company recently unveiled the OnePlus X Champagne edition for select markets. Now the brand has launched the new Champagne variant of the OnePlus X in India. The OnePlus X Champagne edition will go on sale via Amazon starting December 30th. Existing invites for the OnePlus X can be used to buy either the Onyx or Champagne variants. The new gold and white edition is priced the same to the Onyx variant at Rs 16,999. Apart from the new hue, the Champagne edition of the OnePlus X offers identical specs to the Onyx and Ceramic variants. The phone comes with a 5-inch full HD display, a Qualcomm Snapdragon 801 processor, 3GB of RAM, 16GB of expandable storage, 13MP/8MP snappers, 4G LTE, and a 2,525mAh battery.